Solid underground golden era hip-hop compilation from this west coast label. There are some seriously wicked, hypnotic east coast styled ‘dusty haunted house’ atmospheric beats on here. The first track is classic g-funk w/ amazing beat. The rest are east coast styled w/ killer loops. 06. Phunky Dialect – L.A.P.D. 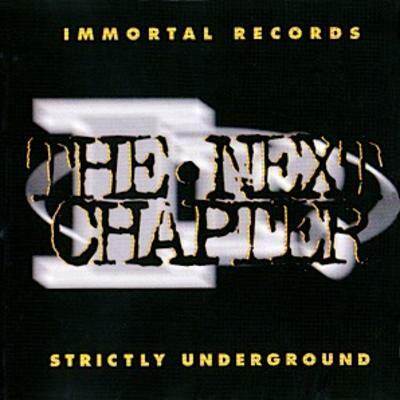 1 comment "VA – The Next Chapter: Strictly Underground (CD) (1995) (FLAC + 320 kbps)"
In this to win this is quite killer.